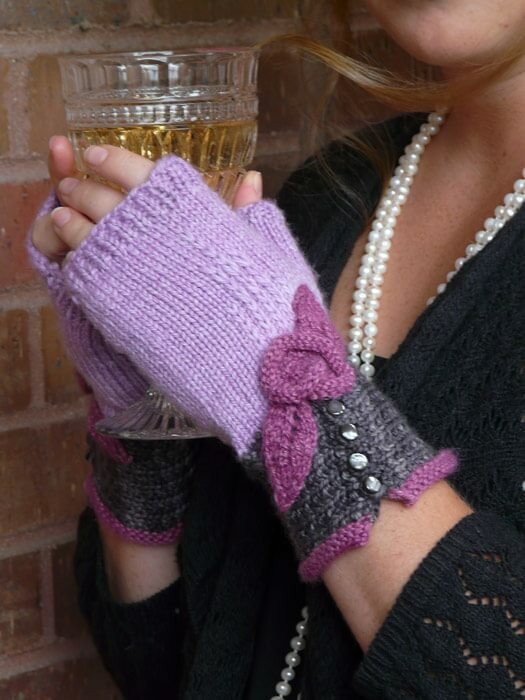 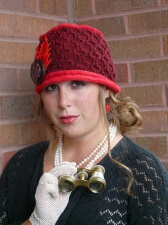 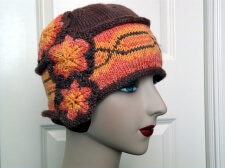 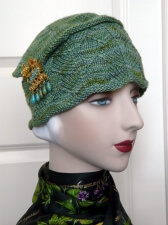 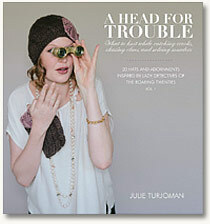 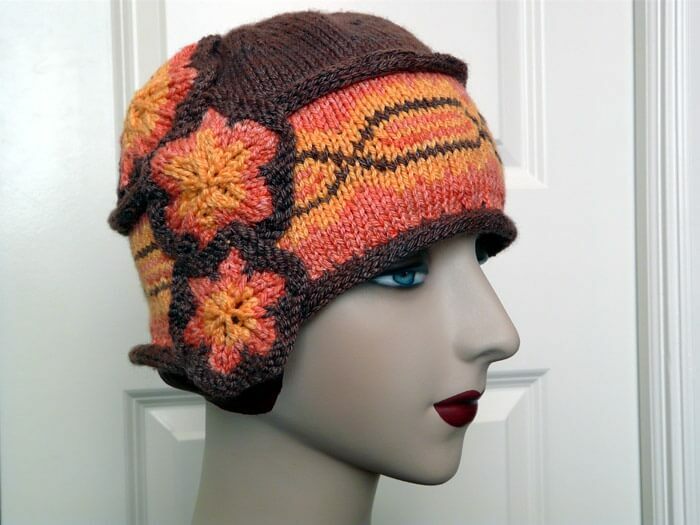 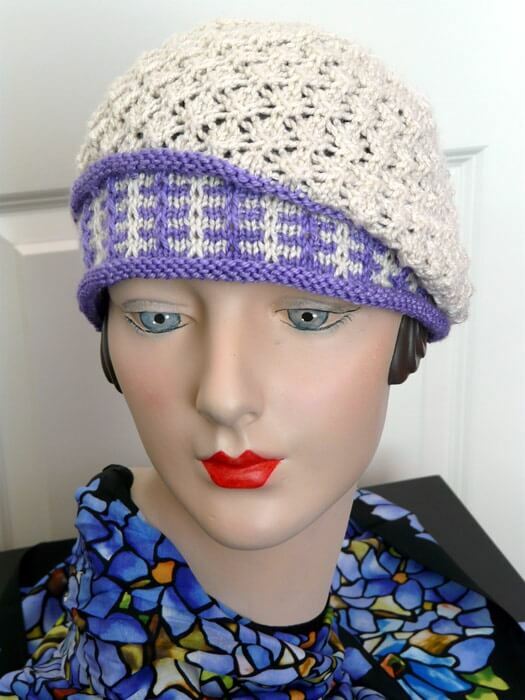 A Head For Fashion is a mini-collection of six Roaring Twenties-style projects: five hats and one pair of fingerless mitts. The unique designs are inspired by female fashion designers such as Coco Chanel; style-makers who were known for creative innovation in an era that was rich with change and modernization. 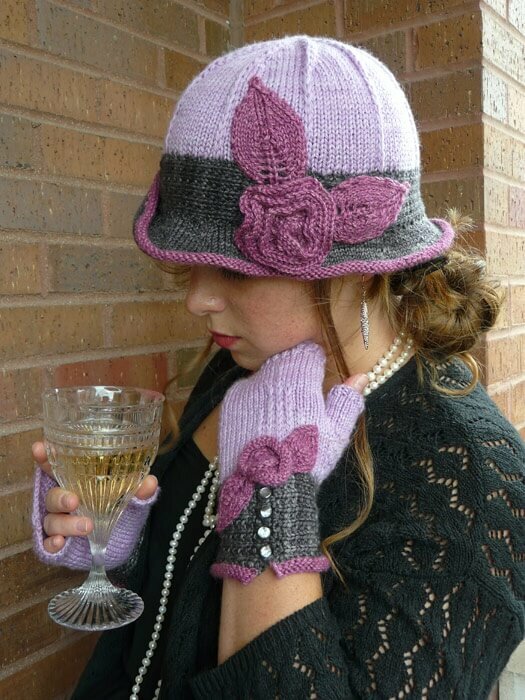 Vintage glamor combines with a modern sensibility for today’s knitter, resulting in perfect projects for gift-giving, for stash-busting and for those precious skeins of luxury yarn. 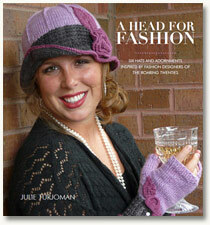 A Head For Fashion is available in my shop in electronic format only, for $14.95. 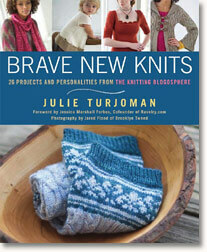 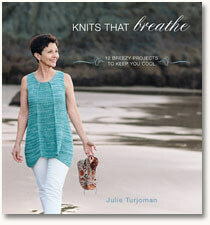 If you wish to store your ebook copy in your Ravelry library, please purchase it directly from Ravelry here.